We fundamentally believe in pursuing fitness with purpose, in a strong, tight-knit community. At Climb Nashville our full-service gym has the facilities, equipment, and people that can help you set goals, measure your progress, and attain a level of fitness that empowers you to pursue your next adventure. Whether you’re climbing your next big objective or just keeping up with the kids at home. Benji began climbing in 2007. He quickly transitioned to climbing outside, where he fell in love with the movement, challenge, and adventure that climbing provides. Those same elements have inspired Benji to pursue climbing around the country and abroad. Benji comes from a family of educators. His passion for teaching, mixed with his love of climbing and adventure, moved him to pursue a career as an instructor and outdoor educator. Benji holds a Recreation Management degree with a concentration in Outdoor Experiential Education from Appalachian State University, is a certified Wilderness First Responder through the Wilderness Medicine Institute of NOLS, and is a certified AMGA Single Pitch Instructor. He has worked with the North Carolina Outward Bound School, Adventure Treks, and The Academy at Trails Carolina, and has been instructing for Climb Nashville since 2014. BOOK A CLINIC OR PRIVATE INSTRUCTION! Upon getting a job at Climb Nashville in 2015, Tim immediately felt drawn to the challenge and excitement of climbing. Today, he remains committed to personal improvement as well as helping others reach their goals. From bouldering on southeast sandstone, to sport climbing in eastern Europe, to climbing the Nose of El Capitan, Tim has loved every moment of the journey. For him, climbing has been all about learning, friendship, overcoming hardship, and discovery. Tim believes that climbing, the community surrounding it, and the stories therein have so much to teach everyone, and he’s excited to share his experience. Tim received his Single Pitch Instructor certification from the American Mountain Guides Association in 2018. While instructing at Climb Nashville and Climb Murfreesboro, Tim is also completing his undergraduate degree with plans to pursue further studies and become a physical therapist for climbers. Caleb fell in love with climbing in middle school when he accompanied his older brother to the gym and experienced the community and fellowship that is such a central part of the climbing world. He learned the thrill of sport climbing while growing up less than an hour from the Red River Gorge, and upon moving to Nashville for school, immediately found Climb Nashville and began building a new climbing family. His love for the sport combined with his desire to bring people into the community drives him to share his knowledge and experience through instruction. 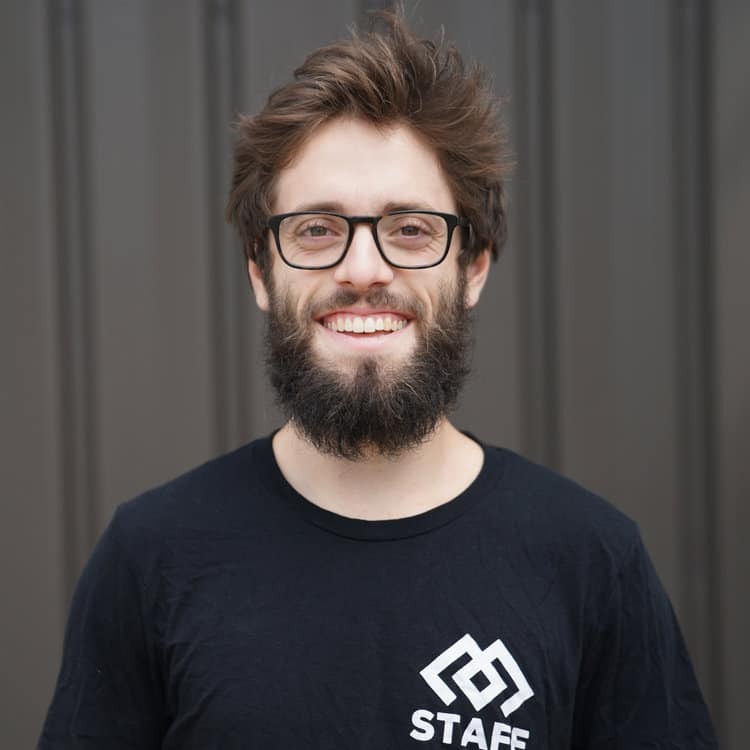 His hope for everyone who comes through the doors is that they leave with a newfound passion for climbing, a smile on their face, and maybe a new friend or two. 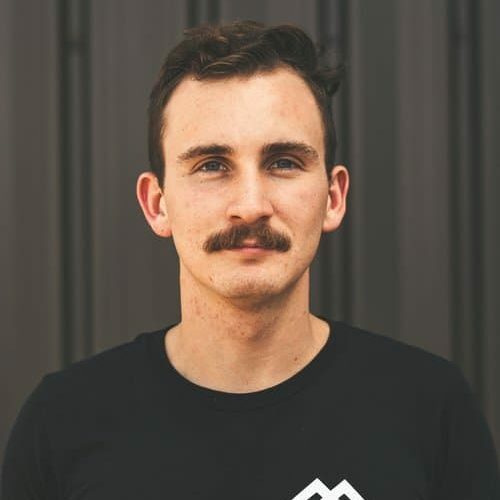 Caleb is a certified Climbing Wall Instructor through the American Mountain Guides Association, and is currently working on his Single Pitch Instructor certification. He has been working for Climb Nashville since 2017, and is the lead coach for Climb Nashville’s Select Youth Teams.